How lucky Strathcona was last week to have Paul Yee back to visit us! A former student of Strath who lived down the block, Paul Yee is an amazing author and an even more riveting storyteller. Our intermediate students were fascinated with Paul’s stories. 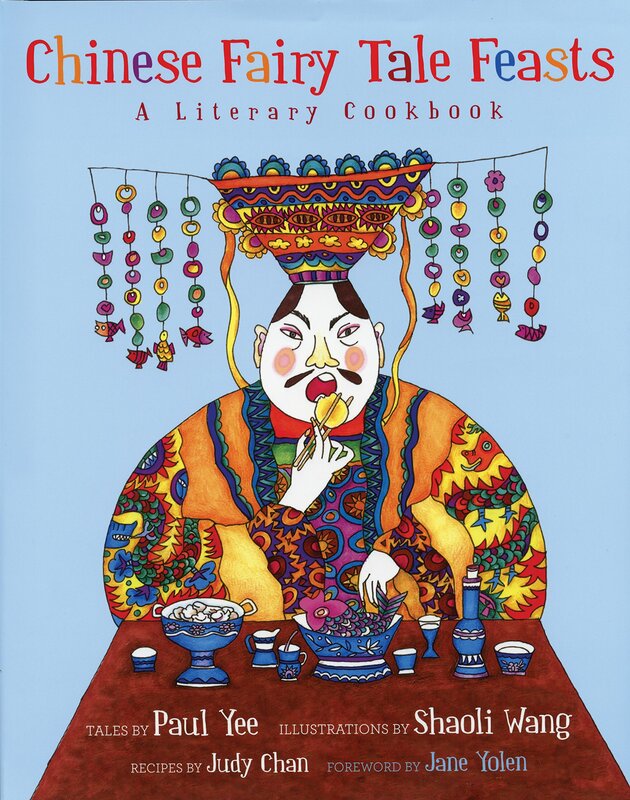 Above is an image of Paul Yee’s latest book; a collection of his stories paired with recipes. This would be a fantastic book to read aloud, in sections, and then to make the recipes with the students. I love cookbooks and there are some fantastic ones for kids. I look for great photographs, easy steps, larger font, easy layout, and few ingredients. this book is the latest addition to the library. I think it will be a popular one. For a few weeks now it seems like every other students is walking around with a baking book under his arm. Cake pops and designer cupcakes seem to be highly coveted. Dorling Kindersly publishes gorgeous book that are well designed and delightful to read. The Children’s Baking Book is no exception. I love the photographs and how each step has it’s photo. Each step by step recipe looks easy to make. Included sweets, breads, cupcakes, and a fantastic looking chocolate tart. Dorling Kindersley, publishing company, creates amazing nonficiton books for kids. They are full of great photos and have well designed lay outs. How to Cook is a perfect example. Beautiful photos, great illustrations, easy step by step instructions help you learn to make everything from desserts to empanadas, to falafels, to crepes. Cookbooks are great for family literacy and for creating a wonderful way to spend time with your kids.